Enhance your yard or patio area with a retaining wall or seat wall that will highlight your landscaping, garden or entertaining area. Create a wall that is functional and fabulous whether you choose to use stone, concrete or steel. 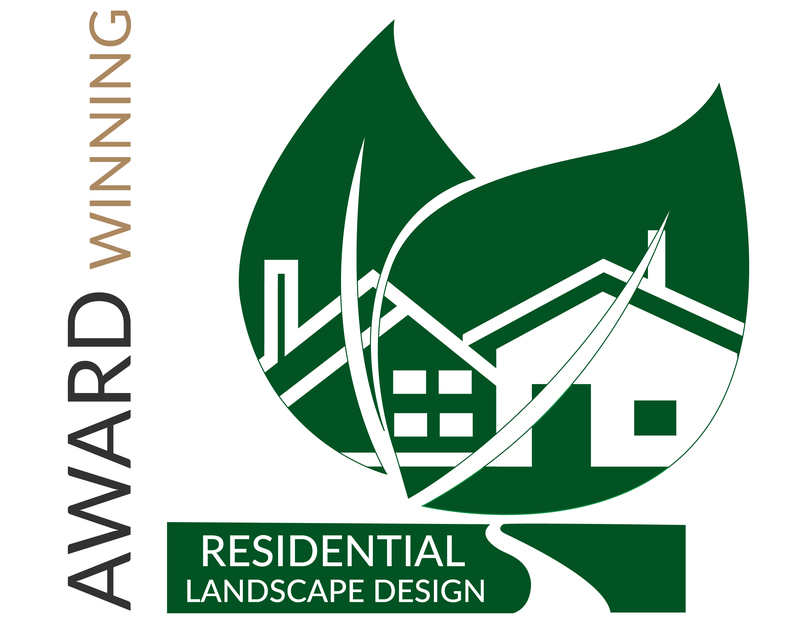 Our registered landscape architects and designers will provide you with a complimentary consultation for your landscape retaining wall project. We want to help you design the wall that matches your personal style.